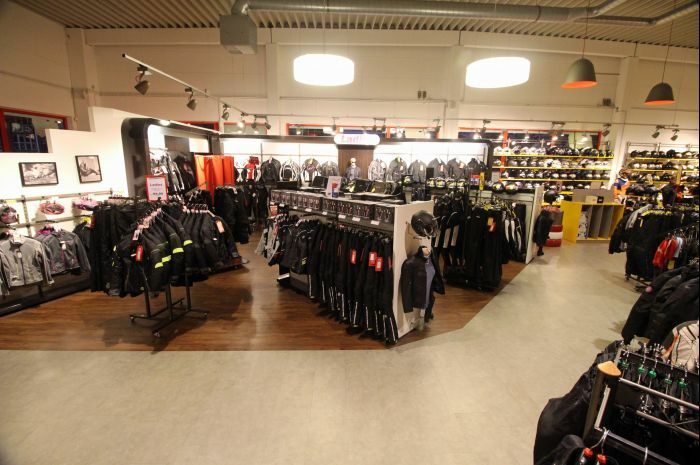 Welcome to the Louis MEGAShop Mannheim. 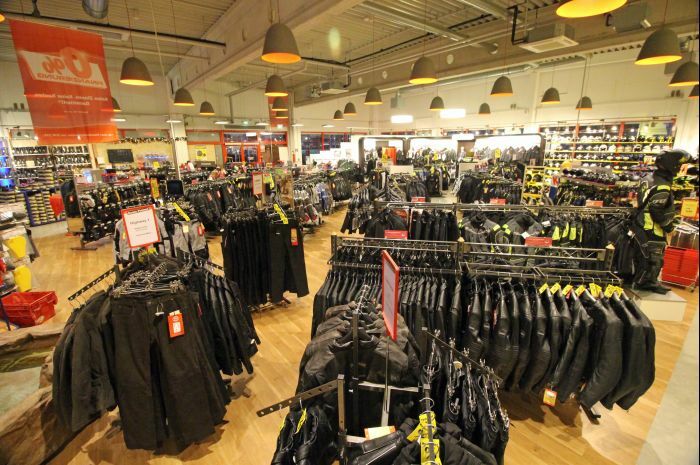 We know you'll just love the truly huge range of motorcycle goods offered by Europe's no. 1 for motorcycling and leisure. 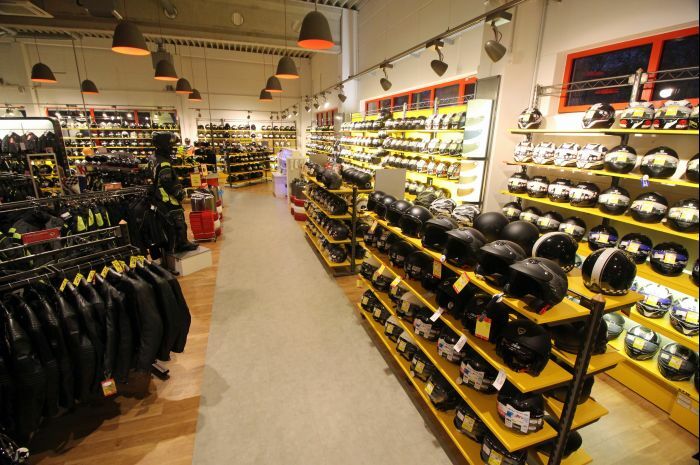 Excellent transport links, the store's proximity to the motorway and ample parking right outside the door ensure that the Louis MEGAStore in Mannheim is a popular drop-in with all motorcycle enthusiasts. It's always worth a visit. 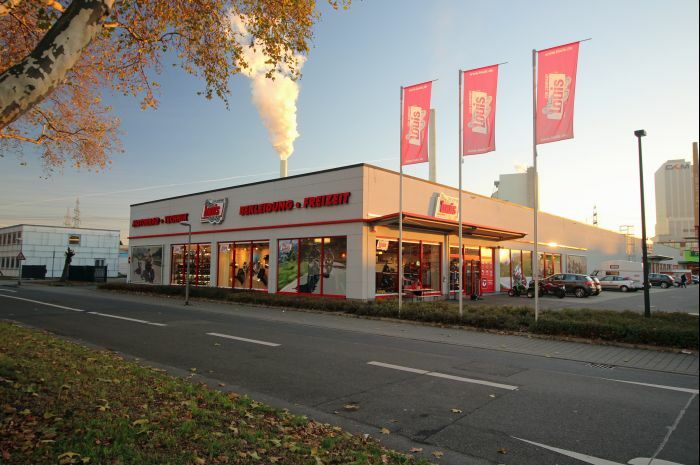 By the way – the whole of Baden-Württemberg is on the doorstep of Mannheim with countless wonderful motorcycle tours just waiting to be undertaken – and all just a throttle-twist away. Once you ease your bike out of the university "city of squares", you will find yourself in one of the most popular bike touring regions in Germany.